Mrs. Phallay Chey lives in Battambang. She remembers going to the movies after Cambodia’s genocide. The Khmer Rouge destroyed almost every reel of film in the country. After the war, Mrs. Chey went back and watched again Cambodian stars on the big screen – like Ampor Devi (អម្ពរ ទេវី), Sam Vichea (សំវិជា) and Tep Rindaro (ទេព រិនដារ៉ូ). 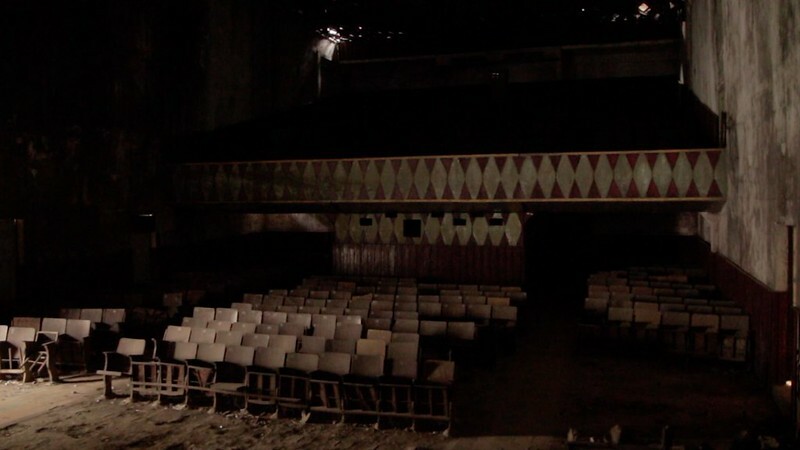 Now Battambang’s historical movie theaters are being demolished. Only two survive – the “Golden Temple” and the Battambang Cinema.